Enter your information HERE to gain access to GREAT rentals and rent to own houses in the Memphis area. Also get email alerts when new Memphis rentals or rent to own homes are available..
Bad or NO Credit? We Have Rent-to-Own Homes in Memphis Available For You! If you’re tired of renting, and you want to own a home in Memphis but your credit, lack of down payment, or income hold you back from qualifying for a normal bank loan… a “rent to own”, often called “lease option” or “lease purchase” may be a great fit for you. We specialize in helping Memphis residents earn the satisfaction of being a home owner through our Memphis Rent To Own Home Program. Inperial Dynasties Realty offers great rent-to-own houses and apartments in and around Memphis… in conjunction with our help to get your credit up so you can purchase the home in as short of a timeline as possible. Sign up now to see Memphis rent to own houses! 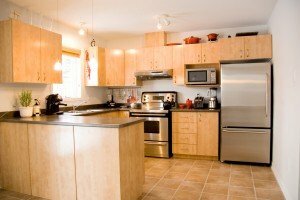 What Are The Types Of Rentals/Rent To Own / Lease Option Houses In Memphis We Offer? 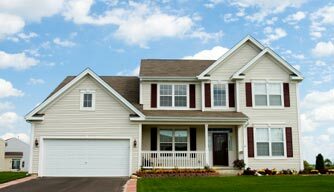 Our local rentals/ rent to own homes are move-in ready, in good neighborhoods, and often freshly updated. Inquire with us on this site for available properties. We have tons of rental property available for rent. And if you are looking for rent to own options, we can help with that too. If you are looking to purchase a home but your credit is challenged, rent to own may be your best option, and we have banks that will finance most of our applicants that are able to do a down payment. Our rental and rent to own process is really pretty straightforward. Step 2: We’ll look at your situation, the type of property you’re looking for, and show you your best rental options here in Memphis. Step 3: View the local Memphis homes that fit what you’re looking for. START below and see our available Rentals/Rent to Own Homes in Memphis!